Offer : 10% off website wide, excluding shipping. Enter discount code AUBABYCARD on checkout. Haggus and Stookles has a simple purpose, to make life easier for parents with small children, reduce their stress and allow them to spend more time with their children. They are an online store with an extensive product range and blog designed specifically with this in mind. Have a look at their exciting range of kids bags and luggage, lunch boxes, drink bottles, car organisers, baby blankets, toilet training products, travel games and accessories, back to school gear and loads more. Offer : 10% off store wide (excluding postage). Type ABCBaby in the coupon code to receive this discount or click on the link above to receive the automatic discount. Boost the Balance of your little Buddy! Boosts Balance, Boosts Confidence, Boosts Gross Motor Skills. 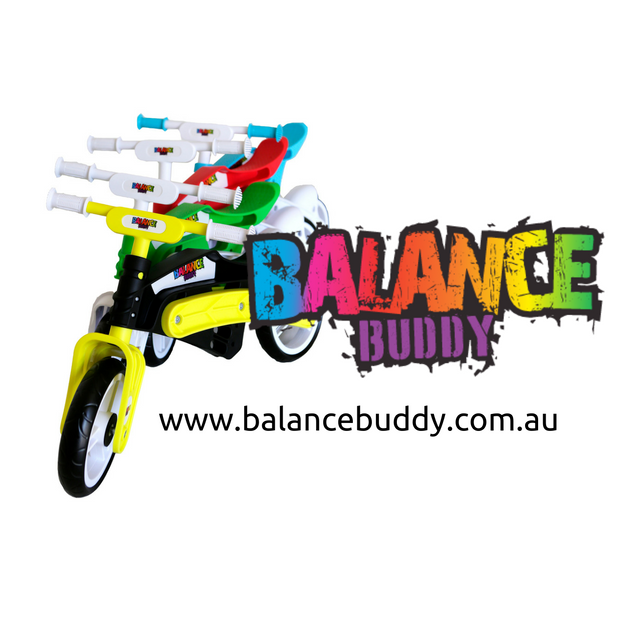 Balance bikes which engineered for minimum wear and maximum fun for children aged between approx. 18 months - 5 years old. The bikes are loaded with features that make them a safe and reliable option for your child, backed up by meeting and exceeding the highest EN71 safety standards. Balance bikes have no brakes and no pedals, which is what makes them so easy for toddlers to learn on. Once a toddler is tall enough to be able to sit on the bike with a slight bend in their knees and both feet flat on the floor, they are ready to go! At first, they will straddle the bike and move one foot and then the other to push the bike along. Very quickly, their confidence will build as they find their natural point of balance and before you know it, they will be scooting themselves along and taking both feet off the floor. Children learn lots of skills from riding balance bikes including; balance, co-ordination, steering and most importantly, confidence. Once they are confident on their balance bikes, you will notice their confidence improving in other areas of their lives and you may even start to notice that they learn faster too. Offer : ABC card members will receive a 20% discount on your order. Quote ABC on your order to receive this special offer. Wild Woodland Toys has a remarkable range of wooden toys including quality puzzles, mobiles, and so many more fabulous toys to spark your child's imagination. With trusted brands like Grimm's Spiel & Holz, Djeco, Apple Park Organic Products and Le Toy Van amongst the vast selection, you can shop confidently with Wild Woodland Toys. 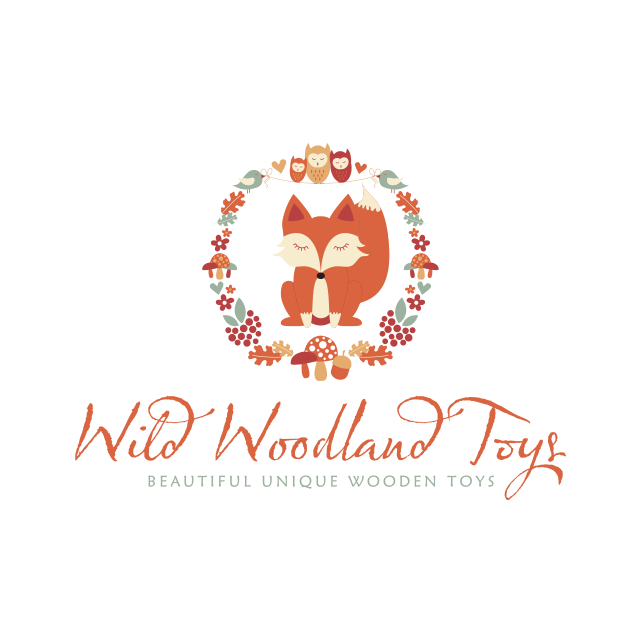 Wild Woodland Toys was launched by a stay at home mum in 2011. 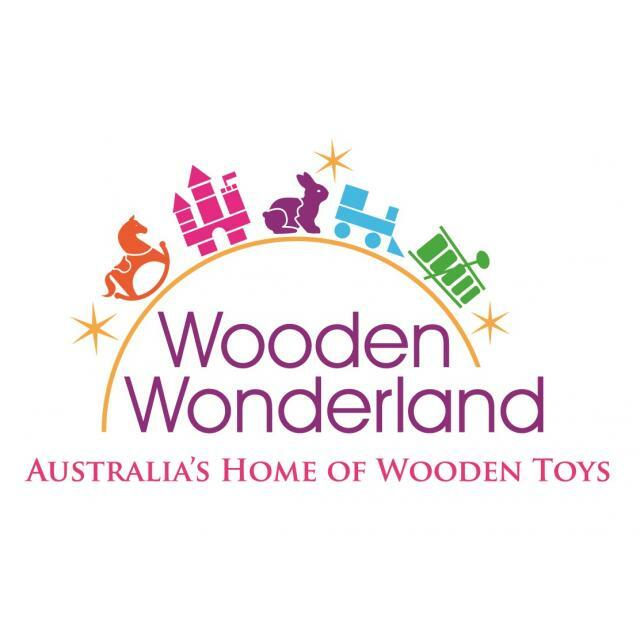 Being located in regional SA, Amanda's business has given many other families in SA regional areas the wonderful opportunity to view and purchase the beautiful, unique and quality wooden toys. Sourced from many different suppliers, the range boasts close to 400 products! Working from home means very few overheads, thus prices can be kept low making them affordable to everyone. Offer : Discount offer is 15% off for members. Please use code abc-15-card in the check out. Only products are 15% off. Does not include postage. It is called a 'product discount' not an 'order discount'. 15% discount offer is for ongoing purchases.Cannot be combined with other offers. 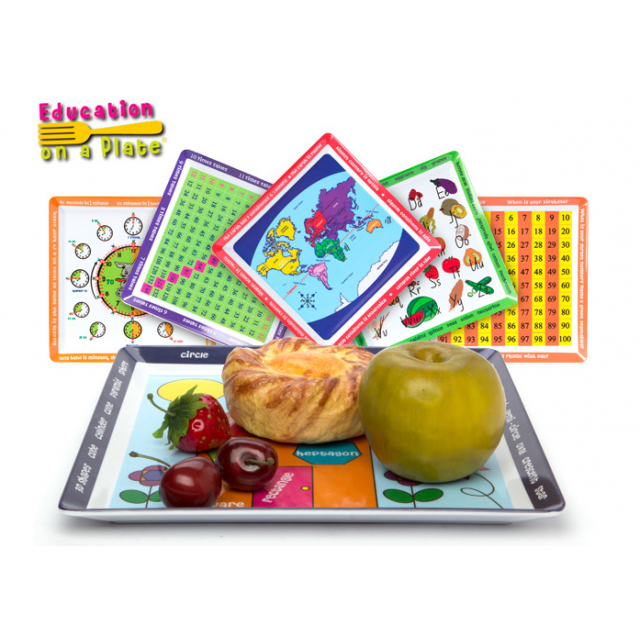 Education on a Plate® offers colourful meal plates for kids aged 2 to 10 years that are practical, fun and informative. They’re designed to encourage interactive learning in a relaxed and familiar environment during mealtimes, and feature everything from the alphabet and shapes for younger kids to telling the time and times tables for older children. Offer : Give your kids a HEAD START in their learning journey today and Eat, Learn and Interact with these popular educational plates. ABC Card holders receive 10% off all items. Quote ABC and the last 4 digits of your barcode to receive this discount. HAVE YOU BEEN LOOKING FOR A UNIQUE, FUN AND EDUCATIONAL TOY THAT WILL GIVE YOUR CHILD AN ADVANTAGE AND A REAL HEAD START IN LIFE? Are you looking for a toy that is not just another toy that your child will put to the side after a very short time? Are you looking for a toy that is not just another character based toy that offers no educational benefit? Are you looking for a toy that is a system that continually and consistently educates and develops your child’s brain? Are you looking for a toy that will capture your child’s attention and keep them away from the mind-numbing games and electronics? If you answered “YES” to any of the above questions, then look no further! 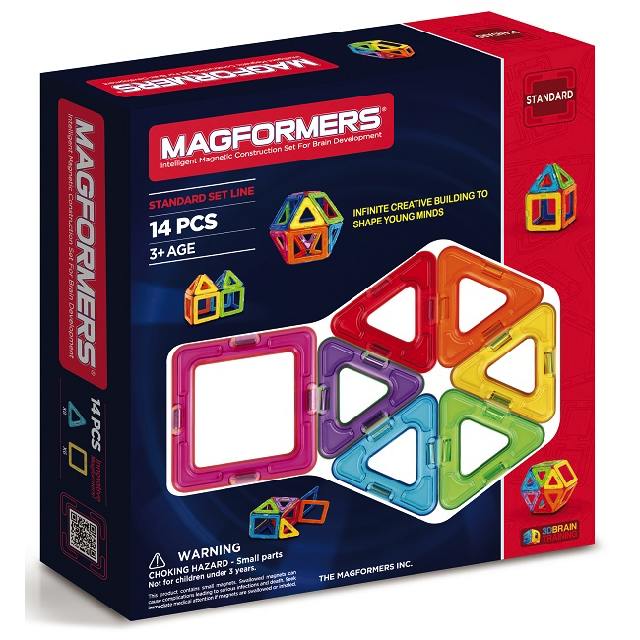 Let’s discover the exciting and magical world of Magformers! A World of exploration and discovery, limited only by your child’s imagination. 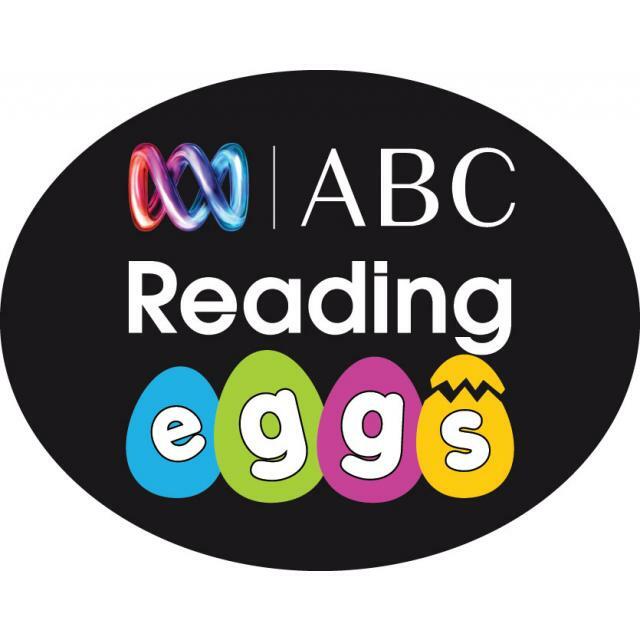 Offer : 10% discount - enter code ABC and the last four digits of your Australian Baby Card barcode to receive the discount. Hip Kids source and offer products that are unique, beautifully made, safe and of course fun for our kids! 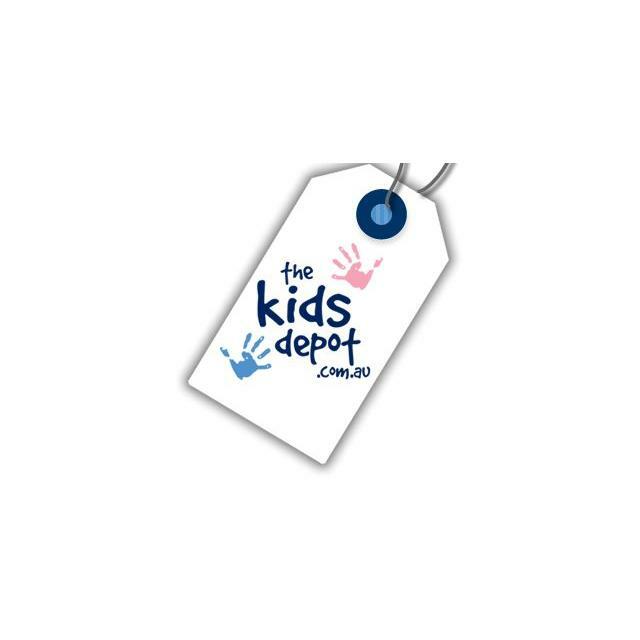 All Hip Kids branded products can be conveniently purchased online and we deliver Australia Wide. 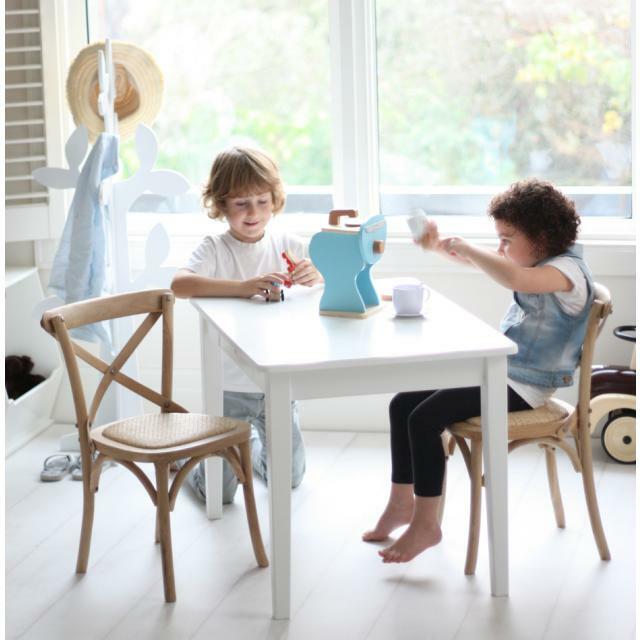 If, however, you prefer to view & purchase a Hip Kids product in person, you can do so by visiting our Melbourne Showroom located at 1/1138 Burke Rd Balwyn North. Offer : 5% discount offer storewide. This offer is not in conjunction with any other offer. Excludes sale items and Cubby Houses and is ONLY available on full priced items. Quote ABC and the last four digits of your barcode when ordering to receive this offer. 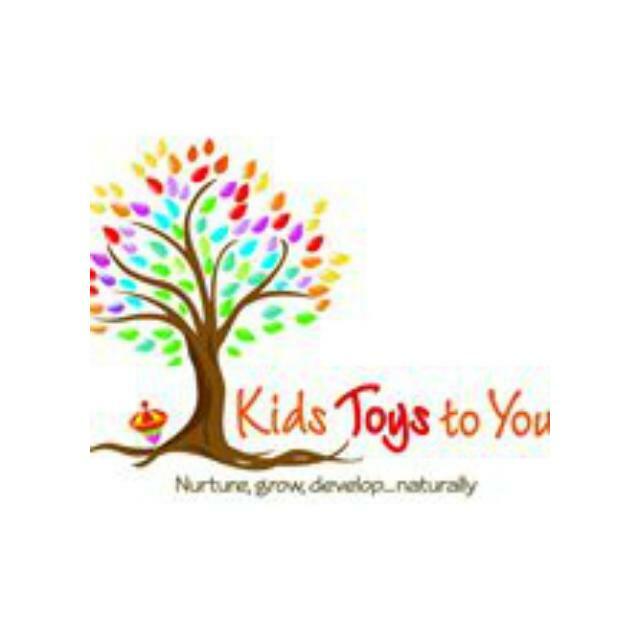 Kids Toys to You - an online kids toy store that makes finding a thoughtful gift EASY! Our toys are sourced from around the world, and won't be found in mainstream stores. 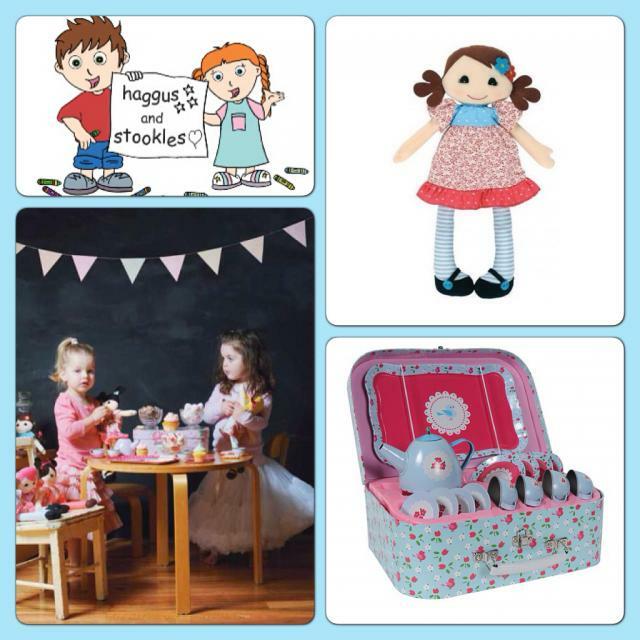 So have a browse around, and find that perfect little something for those perfect little people in your lives! All toys are battery free and Kids Toys to You specialise in Kid-Powered Toys. Offer : 10% off storewide, excluding postage. Enter Coupon Code ABC and the last four digits of your barcode at checkout to receive the discount. Members receive further discounts on a range of our products. Membership prices are automatically calculated every time you log-on. 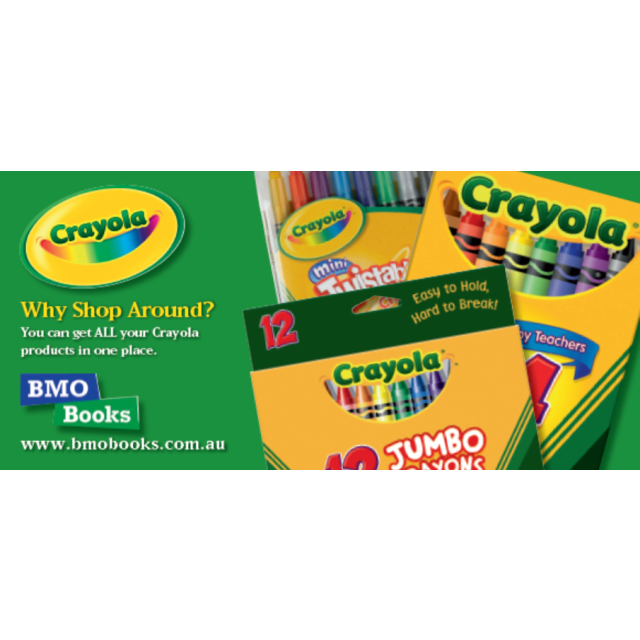 For books and Crayola products members receive a minimum 10% discount, and a minimum 5% discount for CDs and DVDs (some exclusions apply). It may take 24-48 hours for your membership discount to be applied after you register. Members automatically receive a copy of our regular newsletter. If you would simply like to receive a regular copy of our newsletter email info@bmobooks.com.au with subscribe in the comments box. 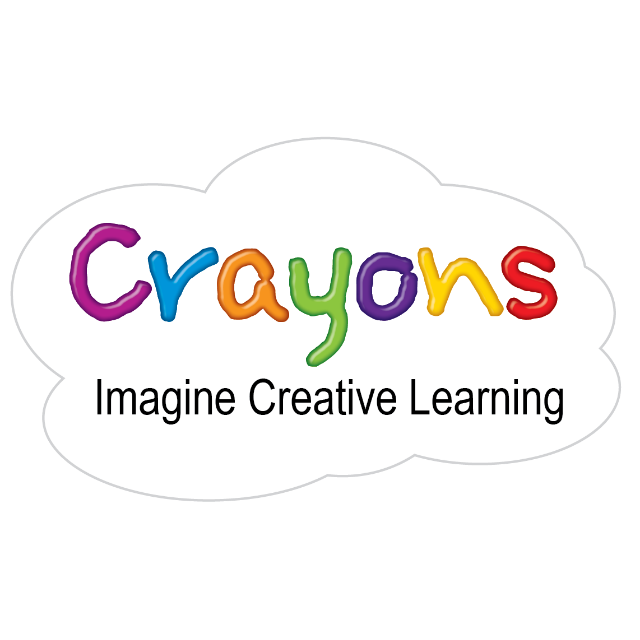 Crayons is an Australian owned family business born out of the frustration of an evidently limited range of educational activities, gifts, toys and technologies suitable for babies, toddlers, children and early teens. 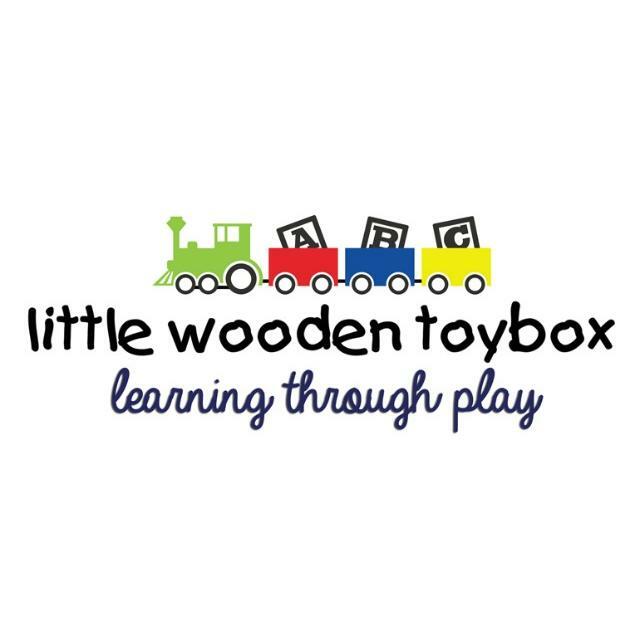 Little Wooden Toybox provides an irresistible range of children's brightly painted lead-free wooden toys, instruments and educational resources at very affordable prices! Offer : A free gift for orders over $30. We stock the entire Mum2Mum range – wonder bibs (infant, standard, bandana & sleeve bibs) plus the new reversible bibs too, hooded towels, dreamswaddles etc. We have a great range of baby and toddler must haves, including the kiddikutter, toys and craft. Plus eco friendly products including Zipzicles reusable icy pole pouches and 4MyEarth fabric wraps and pockets and the brilliant BentoBox combination lunch box and insulated lunch bag. Over 500 items from 50+ suppliers. Go on ... have a browse! Wanting to send a gift, no problem, we can wrap for FREE! Subscribe today to keep up to date with our news and special offers. Offer : Enter ABCcard in our coupon box at checkout to get 10% off your order. We also offer FREE gift wrapping.